It was an awe-inspiring day for INTI International College Penang (INTI) when 81.8% of its candidates for the Cambridge International Advanced Levels (A Level) October/November 2018 Examinations achieved straight ‘A*(A stars) and ‘As’, when the results were released early in January 2019. 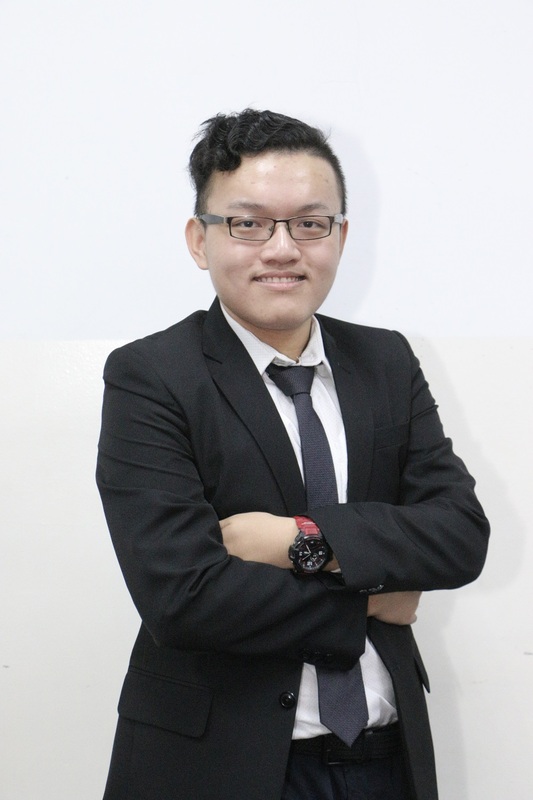 Leow Jit Riang, 4 ‘A*’ s scorer for Cambridge International Advanced Levels (A Level) October/November 2018 Examination. Adding the icing on the cake, Tan Yin Xiang, a candidate for the Cambridge International Advanced Subsidiary Levels (AS Level / equivalent to the first year of A Levels), clinched the ‘Top in the World’ award for Mathematics by achieving full marks in this subject. Tan who recently earned a High Distinction in International Competitions and Assessments for Schools (ICAS) Maths Test, once again proved his mettle as nothing short of a mathematics wizard, and attributed part of his success to the support received from his lecturers and staff at INTI. Four top students who achieved 4 ‘A*’ s were Eng Zhen Yong, formerly from SMK Bukit Mertajam, Leow Jit Riang and Eugene Ong Way Han from SMJK Jit Sin and Tan Wei Ern from Prince of Wales Island International School. Among them, Eugene Ong Way Han not only proved himself as an academic top achiever, but also an all-rounder learner. While he was doing his A Level, Eugene was involved in the Georgetown World Heritage Celebrations 2018 as a volunteer leader. Besides that, he also took part in the National Chemistry Quiz and won a Merit award. “INTI’s pre-university programmes are designed to help everyone excel. I chose INTI due to the well-developed teaching system here. 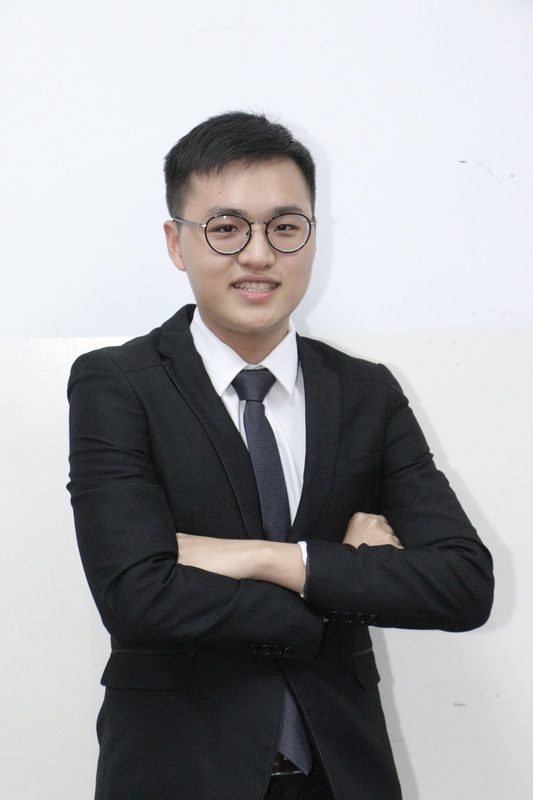 The lecturers here are well prepared and could answer every question I faced in my studies,” said Eugene who plans to read Law in Singapore. The Cambridge International A Levels are subject-based qualifications usually taken in the final two years of high school. Assessments take place at the end of each programme, with most subjects extended throughout the duration of the two-year A Level programme. Eugene Ong Way Han, an A Level student at INTI Penang from SMJK Jit Sin, proudly scored 4 ‘A*’ s in the recent A Level exam series. Not only he proved himself as an academic top achiever, but also an all-rounder learner. According to Mr Dinash Kandasamy, the Head of School of Pre University Studies at INTI, the overall performance in the Oct/ Nov 2018 exams exceeded previous years’ results, with 93% of students obtaining the A Level certificate. “We are continually surpassing our past achievements. This is an indicator that our academic team is very effective in the delivery of knowledge and skills required to succeed in the Cambridge A Level programme. This also proves that the intervention and remedial systems we have in place to ensure students facing academic challenges are supported early in their studies is an effective means to ensure more students achieve positive results,” said Dinash. He further explained, as A Level students come from various academic backgrounds including SPM, UEC and O Level, the skills necessary to excel in the aforementioned exams are different from the skills required to excel in the A Level exams. With the help of various intervention systems, INTI’s dedicated educators are able to bridge the gap and help students succeed. In addition to the experienced faculty, Hemalatha also pointed out that most of the students who scored in the examination were actively engaged in other development activities such as volunteering in the INTI Sales Support Team (ISST) programme, participating in competitions and contributing through INTI’s student governing body. The holistic learning experience and participating in activities beyond the classroom contributed to broadening their views and developing their competencies beyond academic study. In the past, A Level’s students across INTI’s campuses have received Top in the World Awards and gone on to further their studies at the University of Oxford, the University of Cambridge, and the Massachusetts Institute of Technology. Many of them have also been offered full or partial scholarships from these universities.